Hey guys! 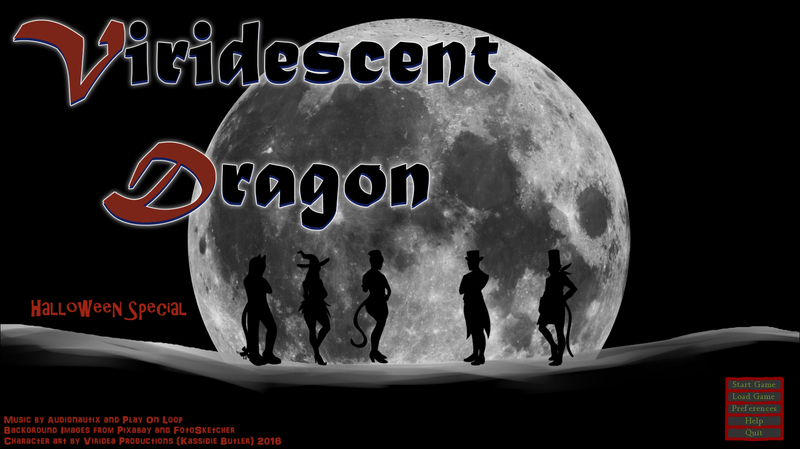 I just wanted to create a post about a visual novel series I've been working on for a few years now (since 2014, wow!) 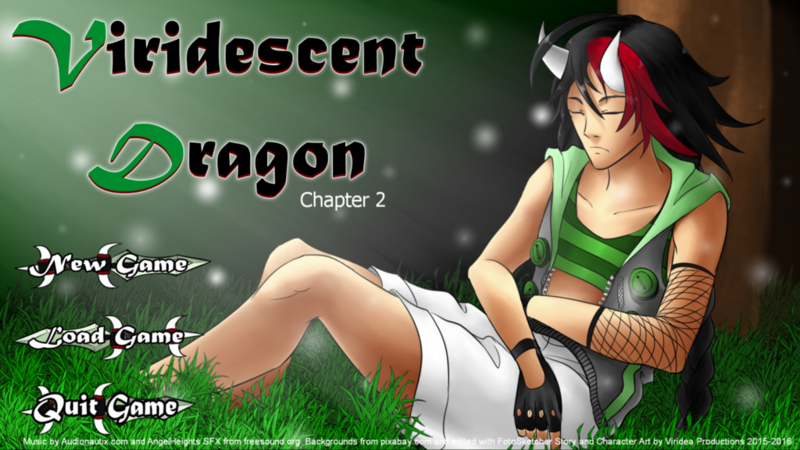 called Viridescent Dragon. I never really utilized this itch.io community, I just used outside sources for a while to promote it. 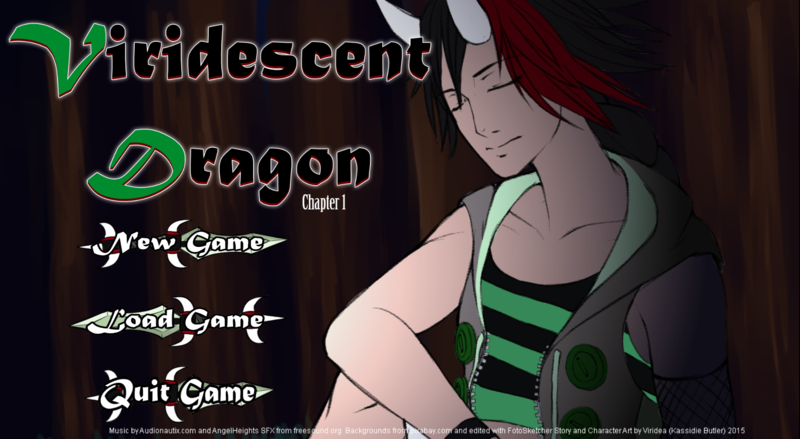 In the world of Latiaire, Charlotte is a snarky dragon girl with amnesia who wakes up in a forest with a faint mysterious voice in her head and begins a journey to find out who she is. She also meets a few friends along the way and finds out more secrets about the world. This is a series of relatively short, 30min - 2hr long episodic kinetic novel series. I released 2 chapters and a Halloween Special so far and Chapter 3 is currently in development (I'd say about 60-70% done now). I added a draft page for Chapter 3, but nothing up yet. I made the first 2 chapters with Visual Novelty software, and the latest and subsequent chapters will use Ren'py.